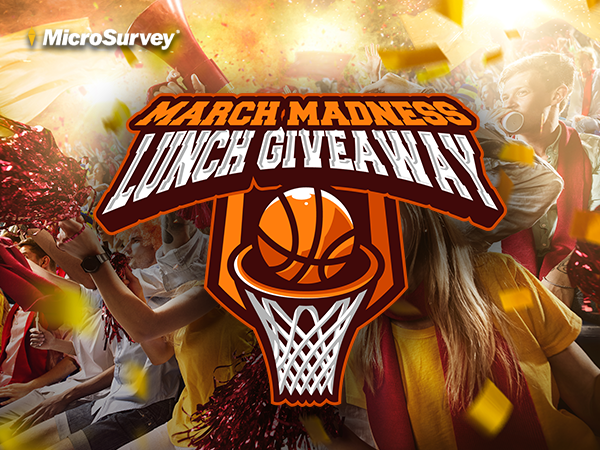 MicroSurvey’s March Madness Lunch Giveaway! MicroSurvey has some crazy holiday season specials running. MicroSurvey has some crazy holiday season specials running. There are links on the home page to get to the last week of specials! They are the best!